The wait time was unacceptable. We waited almost an hour to be seen after confirming an appt online. Staff was nicebut one particular person acted like because I booked with zocdoc, that my fiance wasn't a priority to be seen. Not okay. I suggest doctors offices figure out how not to overbook with this new app. The doctor was great. The wait time was unacceptable. We waited almost an hour to be seen after confirming an appt online. Staff was nice but one particular person acted like because I booked withzocdoc, that my fiance wasn't a priority to be seen. Not okay. I suggest doctors offices figure out how not to overbook with this new app. The doctor was great. We have been cared for Dr. Waterman for over a decade & have recommended many w/ complete confidence that there willbe superior care given. We have been cared for Dr. Waterman for over a decade & have recommended many w/ complete confidence that there will be superior care given. www.seattlenasalandsinus.com Welcome to our practice! Please note that most procedures require you to first have an ENT consultation. Please call (206) 739-6966. Eric T. Waterman, M.D., F.A.C.S. of the Nasal and Sinus Center of Seattle has been in practice in the Seattle area for 25 years. He has performed over a thousand nasal procedures. 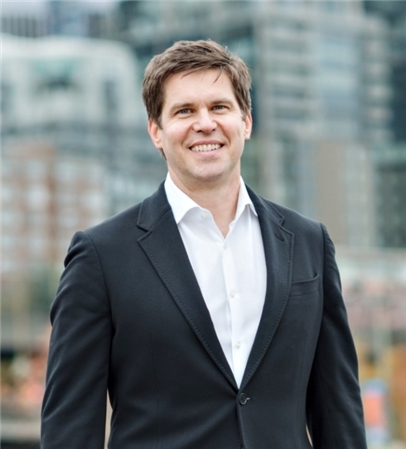 Voted by his peers for several years as one of Seattle’s Top Doctors by both Seattle and SeattleMet magazines, Dr. Waterman is double board-certified by both the American Board of Otolaryngology and the American Board of Facial Plastic and Reconstructive Surgery. I like Dr. Waterman. He’s easy to communicate with and listened well to what I had to explain.